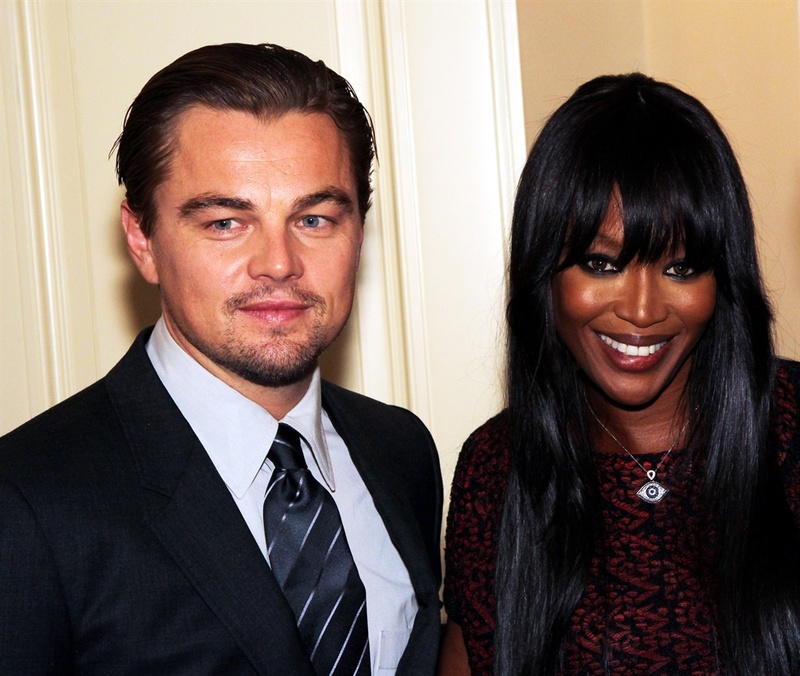 If you had any idea that these couples were a thing, then you are a celeb genius. The pair met on the set of the film Murder By Numbers and fell in love. They seemed to last quite a while, but eventually Ryan moved on to Rachel McAdams and Sandra would go on to marry Jesse James. Fergie recently spoke about her past with Justin on an episode of Watch What Happens Live with Andy Cohen and said it “wasn’t all that serious”. The two had a brief fling back in the ‘80s before Tom would marry his first wife. Cher has said that Tom was one of her top 5 lovers. Jessica Simpson’s ex insinuates that he’s the reason Kim K is famous. 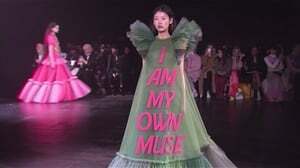 Or at least that she used him to get famous. He says that they went to a movie and no one followed them there and then when they left “there were 30 photographers waiting outside”. These two co-stars hit it off on the set of She’s The Man and had a brief fling and flirtation after. The pair had a brief fling back in 1995, apparently. But now they’re just really cool, super famous friends. Before Heidi Klum, Seal dated model Tyra Banks. 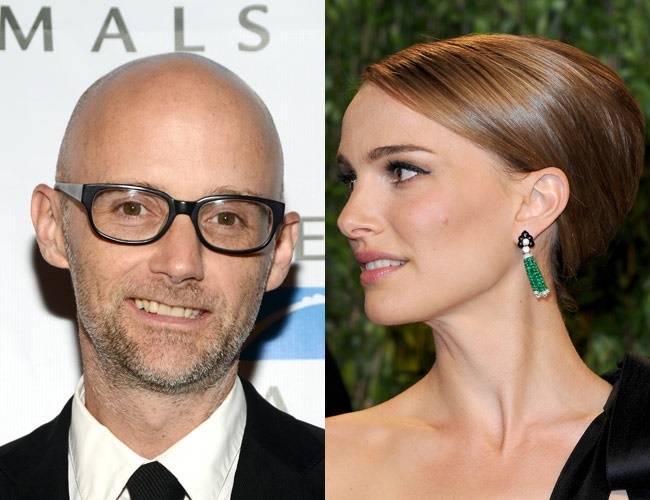 The musician and actress dated back in 2001 and Moby got a lot of hate for it. "As far as the very brief affair that I had with Natalie, it's made me a target of a lot of nerd wrath." 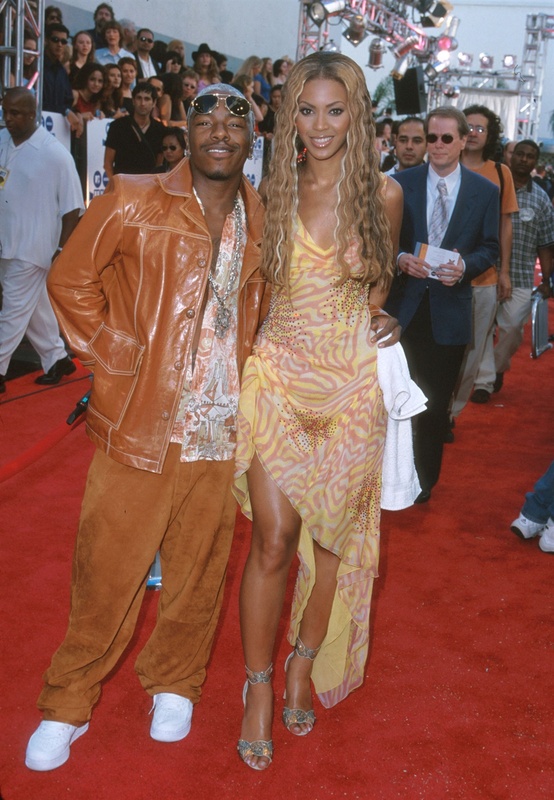 JLo and Wesley dated very briefly in 1995 after they both starred in Money Train. These two didn’t just date – they were together for EIGHT YEARS! We still can’t get over this one. 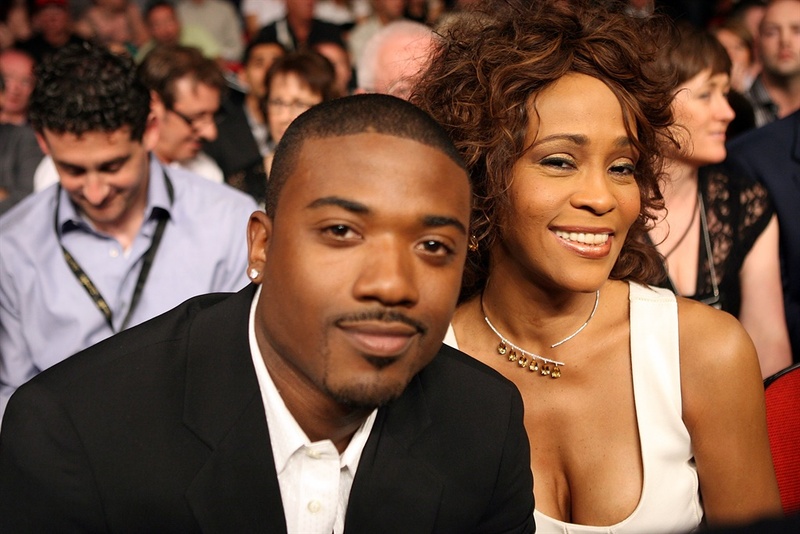 Apparently Ray J was Whitney’s last boyfriend before her tragic death. Wilmer was Mandy’s first boyfriend and they dated for about a year. They lived together for four years back in the ‘80s after meeting on the set of Excalibur and falling in love. 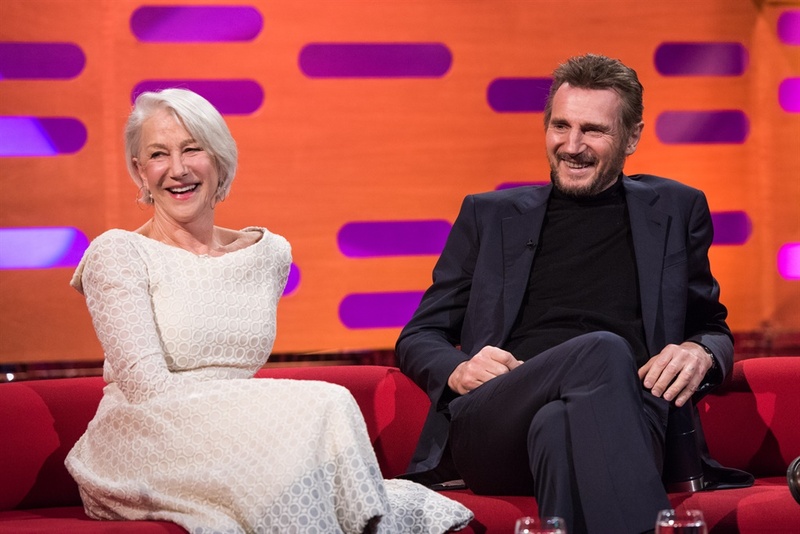 They even recounted stories from when they were together on The Graham Norton Show. 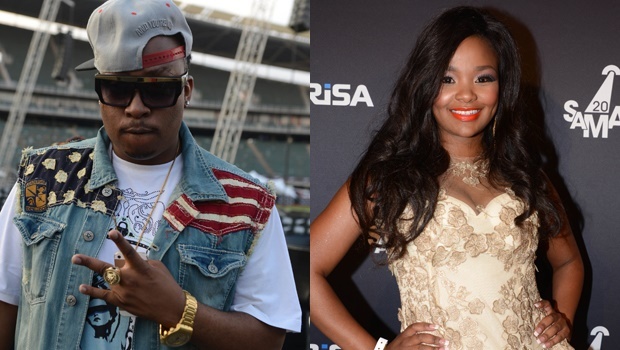 These two dated from 2002 to 2007 and were even engaged for the last two years of their relationship. The two are said to have dated a while back but have since broken up. They now do however collaborate musically. They apparently dated when they were in school and have stayed good friends since. 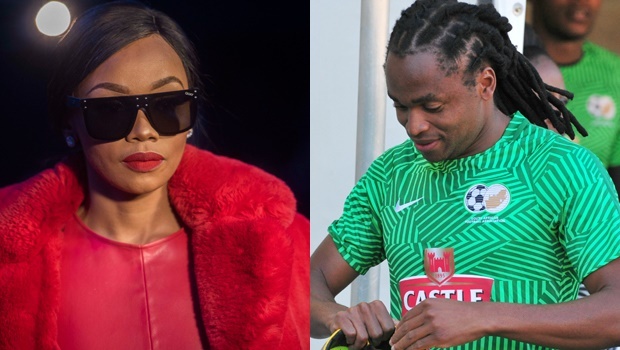 Queen B and Shabba were rumoured to be dating when she was presenting Kaizer Chiefs FC TV. 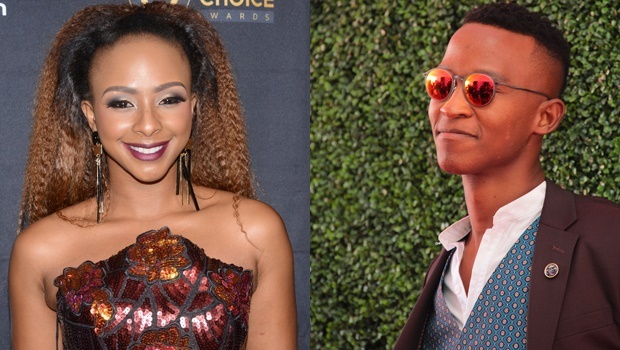 The stars reportedly dated back in 2014. 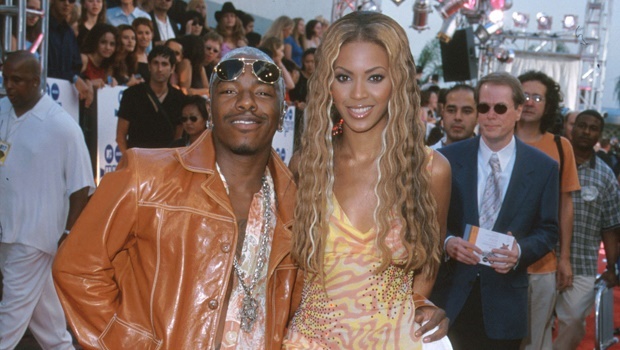 Now we’re not sure if these two were actually a thing, but they showed up to the 2000 VMAs together in co-ordinated outfits. And they used to hang out as evidenced by a now deleted Instagram.